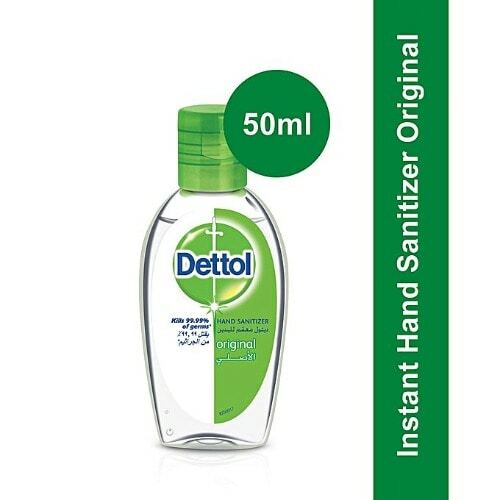 Simple, fast and effective, Dettol Instant Hand Santizerr protects against 99.9% of germs. 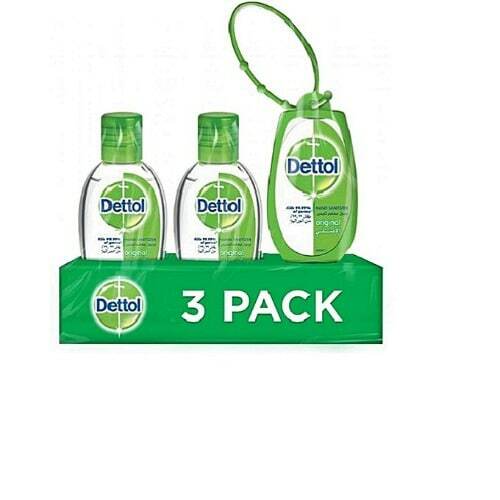 With no need for soap or water, it’s a great hygiene solution for mums and families needing on the go protection, whilst leaving your hands feeling refreshed & non-sticky. 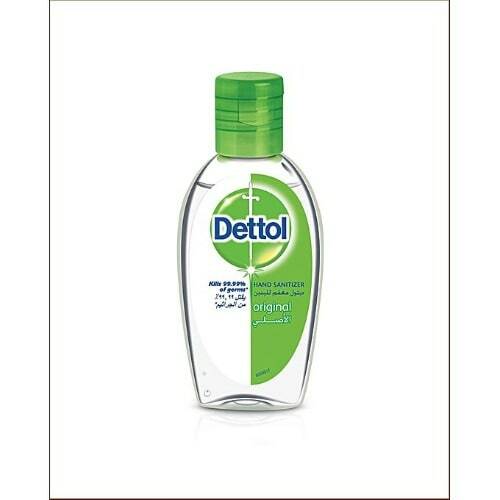 It comes in a handy size that fits easily in your purse, and keeps you germ free.